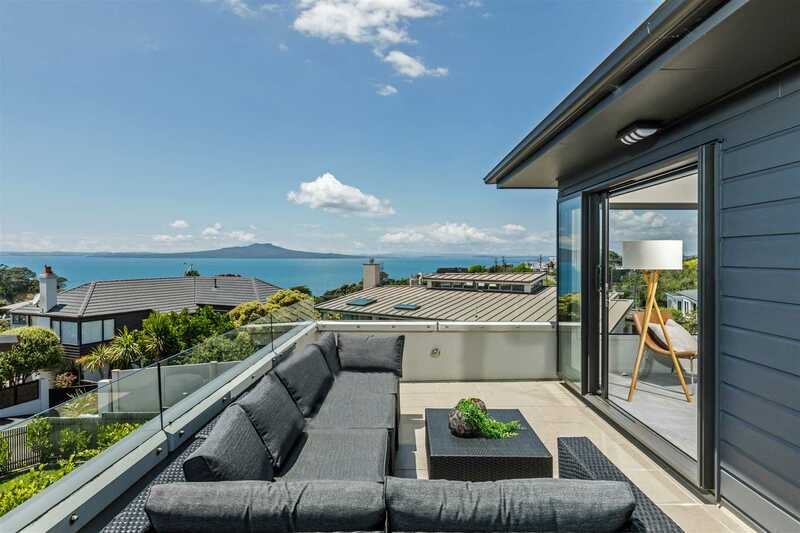 Totally remodelled 1980's family home on a freehold site with breath-taking sea and Rangitoto views. This spacious, beautifully presented home is bathed in sun all day and features four double bedrooms and three stunning bathrooms. There is a large family/dining area off the entertainer's kitchen, flowing effortlessly to a private, ground level, BBQ area and lawn. Formal lounge flows to a large north facing deck. There is a double garage plus off street parking for three more vehicles and construction is in enduring rendered brick and cedar weatherboard with double glazing and new long run colour steel roof. This is the warm, sunny, modern home you would be proud to own in a preferred location, close to a walkway to nearby Castor Bay beach and is an opportunity not to be missed. To obtain the relevant property documents please cut and paste the following link to your browser. Open the link, register and download the documents.